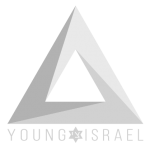 The National Council of Young Israel (NCYI) today slammed the Palestinian Authority (PA) following its announcement that it will no longer accept security aid from the United States, and praised the U.S. for terminating the more than $60 million that the PA received annually in security assistance. The PA’s decision stems from its objection to the “Anti-Terrorism Clarification Act,” which was passed by Congress and ultimately signed into law by President Trump in October 2018. The Anti-Terrorism Clarification Act permits United States citizens to bring legal action against foreign entities that receive aid from the U.S., which claims that they were involved in terrorist acts in the past. “The Palestinian Authority’s decision to forsake U.S. security aid speaks volumes about its steadfast refusal to renounce its financial and public support for the murder of Israelis and Americans like Taylor Force. 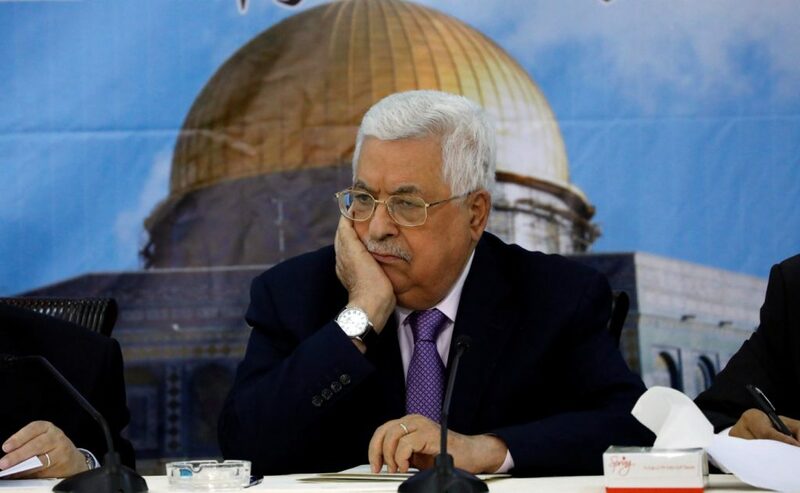 By relinquishing much-needed financial assistance intended to bolster security in areas under its purview, the Palestinian Authority ostensibly declared that the safety of its citizens is merely secondary, while its continued support of terrorism takes precedence over all else. “With its despicable ‘pay to slay program,’ which disburses hundreds of millions of dollars each year to Palestinian Arab terrorists who murder Americans and Israelis, the Palestinian Authority has made it explicitly clear where its contemptible priorities lie. In light of the fact that the PA has made no secret of its intimate involvement in sanctioning terrorism, it ought to be deeply concerned about being held financially liable for glorifying terrorism and inciting violence through the application of the Anti-Terrorism Clarification Act.